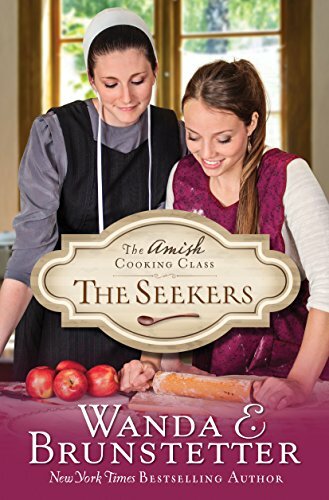 This was a story of an Amish Cooking Class that taught more than just cooking lessons.. We get into the lives of the students and how the faith and gentle love of the teacher brings a change in their lives. There was definitely some ahhh moments and I felt like a classmate as we cooked and visited. This is one I will be adding to my favorites list! 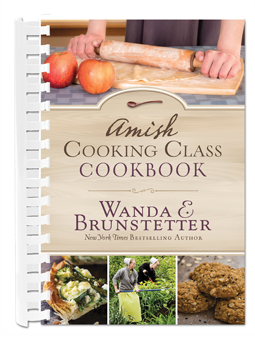 *The recipes used in the lessons are found at the end of the book. I found some great information on eating healthy whole foods. Kelly gives us a guide and her take on how to live eating real food. She includes a quick-reference real food ingredient guide, rules of thumb to keep in mind and information links for even more online information. I found good solid advise on ways to eat healthier, some healthy recipes to get started with and so much more on her website. Kelly the Kitchen Kop’s passion for promoting healthy eating is definitely shown from the first page to the last! I’d recommend this book if you are wanting facts and help in getting started with eating Real Food.. I was gifted a copy by the author through the Book Club Network (bookfun.org) for my honest review.